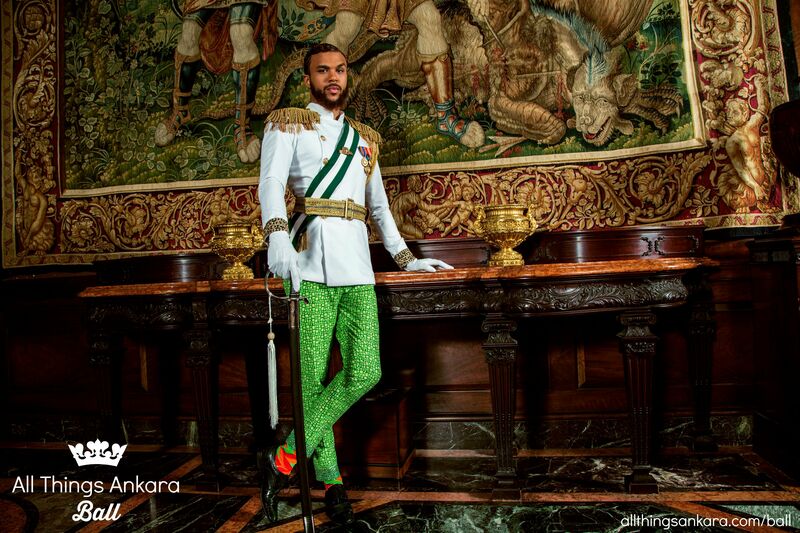 I had the honor to work with Jidenna as a fashion designer, wardrobe stylist and event producer for “Nigerian Renaissance” All Things Ankara Ball 2015 campaign. 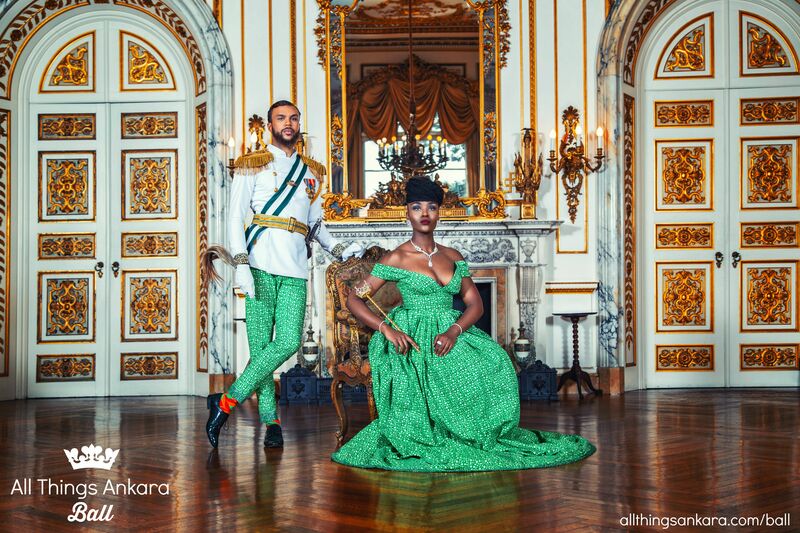 It is my great honor and pleasure to introduce “Nigerian Renaissance” All Things Ankara Ball 2015 campaign featuring Jessica Chibueze & Jidenna. 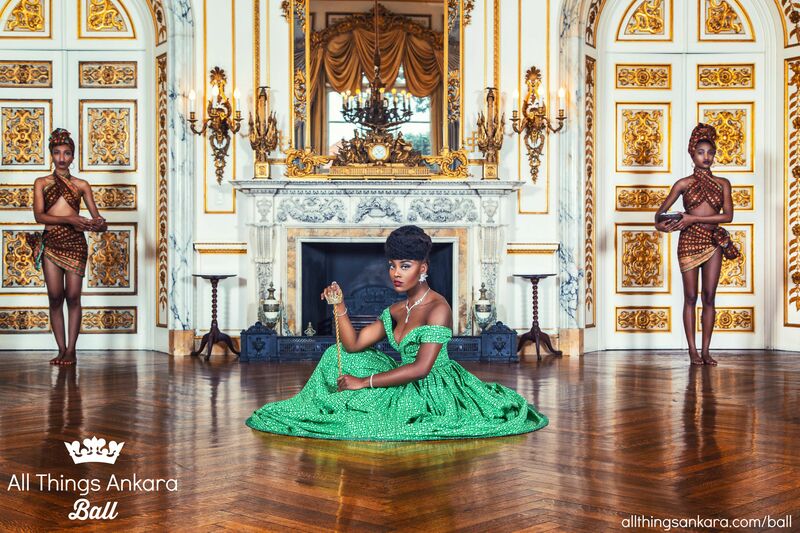 All Things Ankara Ball is a formal social event in which the guest attend in luxurious, classy, elegant & couture ankara print attire. 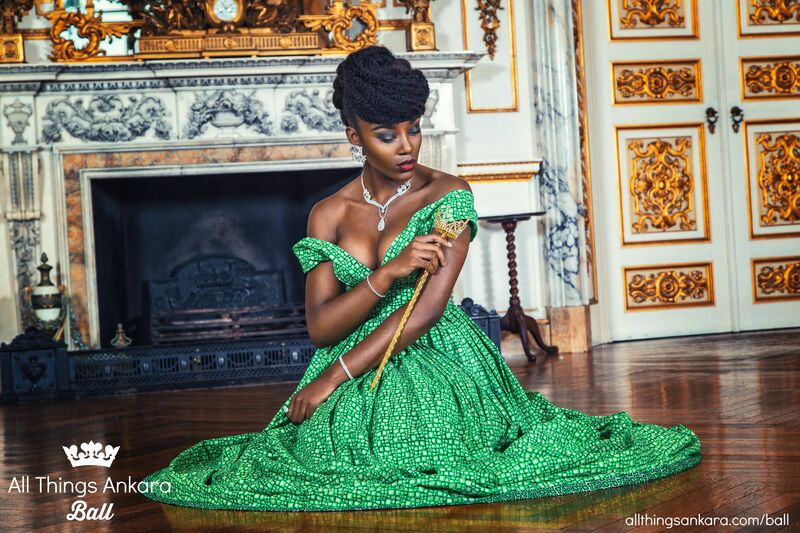 It is the official Nigeria independence ball and will include electrifying music, exciting entertainment, and an award ceremony to honor a Nigerian renaissance men and women excelling in the Nigerian and African community at large. “Come Dry. Leave Wet.” is the official slogan for All Things Ankara Ball. “Come Dry. Leave Wet.” , a phrase derived from Fear & Fancy (a social club co-founded by Jidenna),means going to a party dressed to the nines “to perfection in the most fashionable attire” (Come Dry) but having a good time, dancing and sweating out your clothing (Leave Wet). 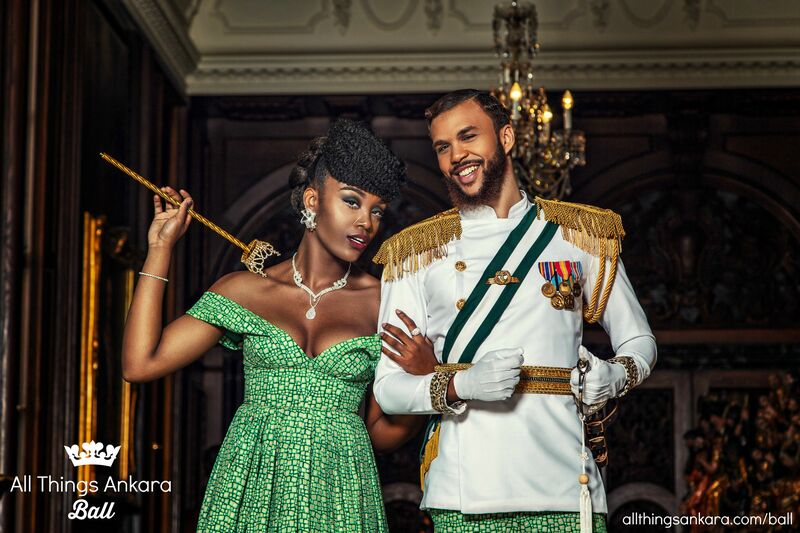 Jidenna explains the meaning of this phrase in his interview with Janelle Monáe at The Breakfast Club Power 105.1 .We want All Things Ankara Ball attendees to let loose and have fun; whilst exhibiting luxurious ankara print inspired gowns & suits. 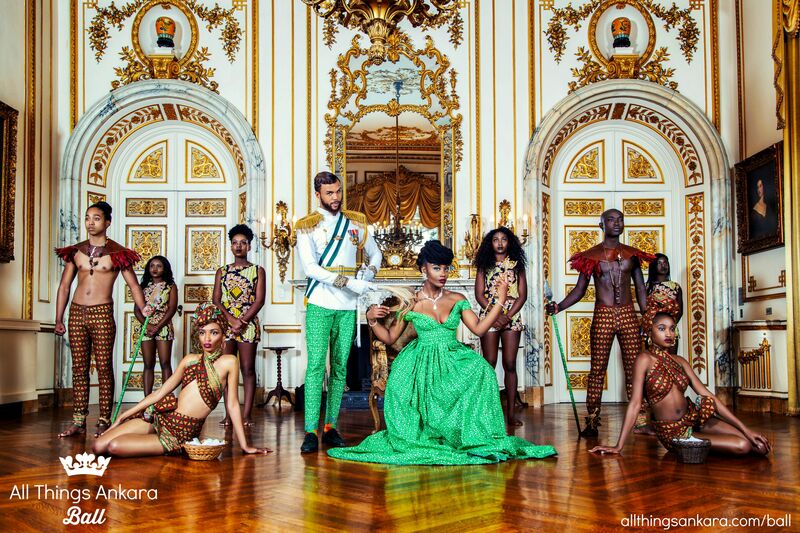 The theme for All Things Ankara Ball 2015 is: “Nigerian Renaissance”. 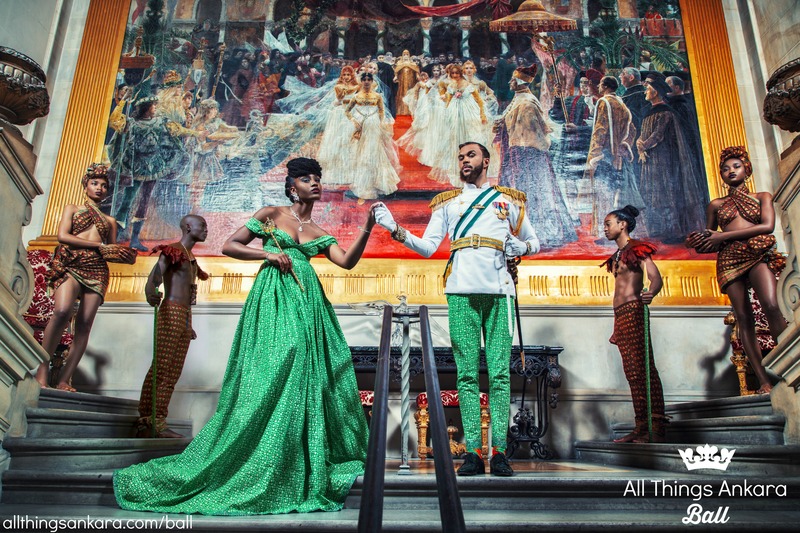 All Things Ankara Ball 2015 is the first ever official inaugural All Things Ankara Ball and it will celebrate Nigeria’s 55th Independence. 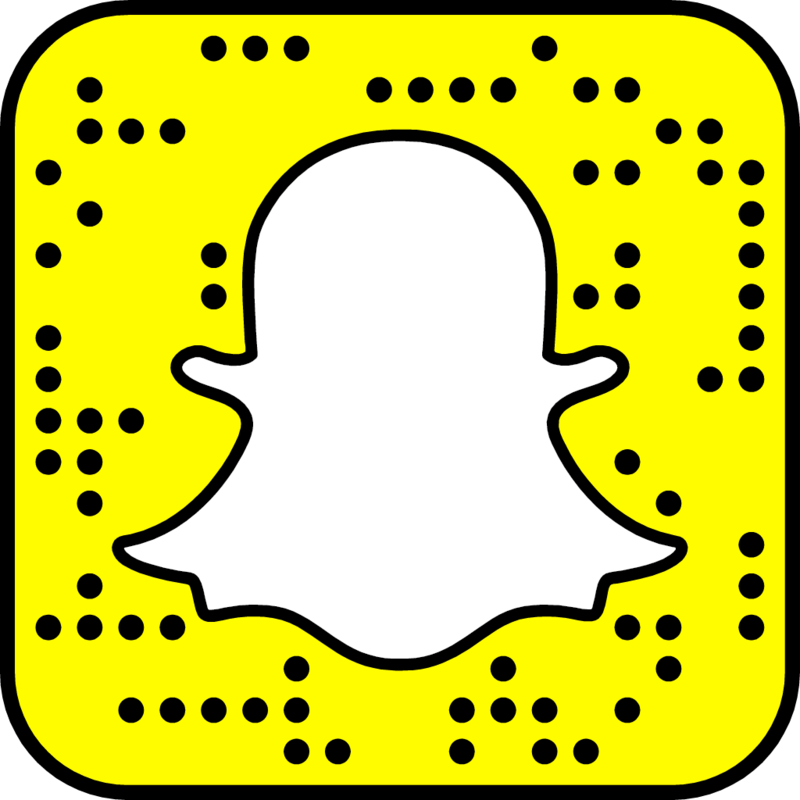 The event will take place, Saturday, October 17th, 2015 from 9p-2a at Martin’s Camelot Embassy Ballroom in Upper Marlboro, Maryland. 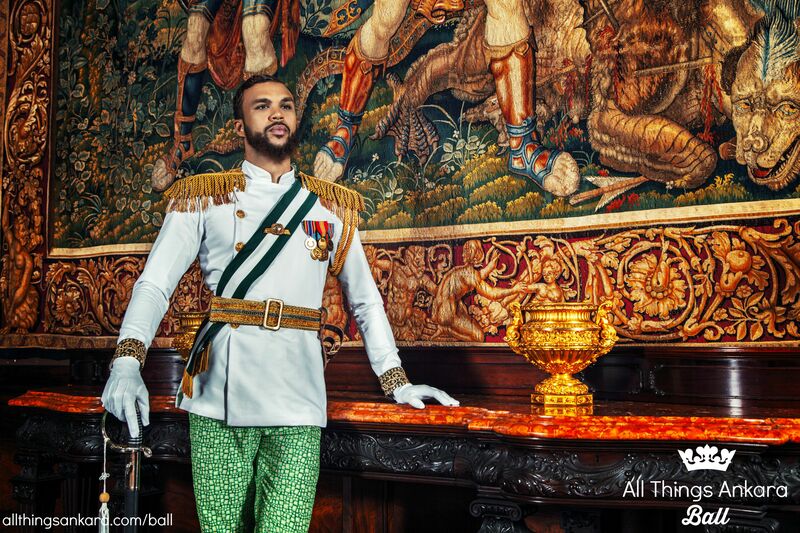 All Things Ankara Ball 2015 ambassadors are : Madam Jessica Chibueze, a Nigerian-American model & international philanthropist and chief Jidenna, a Nigerian-American recording artist & producer. 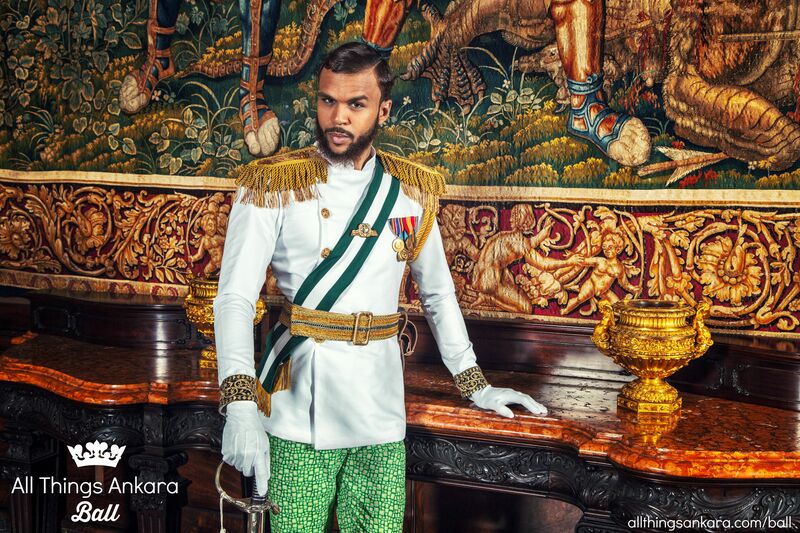 Jessica and Jidenna will be honored as Nigerian Renaissance Ambassadors at All Things Ankara Ball 2015 . We are pleased to formally invite everyone to All Things Ankara Ball 2015!